Our annual Ice Angel awards will be presented to both long time board member and volunteer Missy Vanburen and in memory of Marilyn Kasputys, longtime enthusiast and supporter. ITNY’s second annual Alumni Award will go to competitive skater-turned producer-director-impressario, Ari Zakarian. 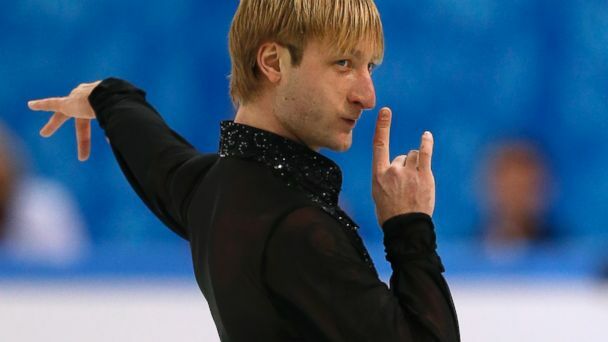 Guest Performer that evening will be Two-time Olympic Champion Evgeni Plushenko. Tickets will go on sale early September. For more info email itny@icetheatre.org or phone 212-929-5811. Note: The Home Season performances will be on Friday and Saturday, October 27 and 28 at 7PM.